Hello August! Where did you come from? August in Florida is an amazing time to be a resident. Most of your resorts offer resident weekend discounts and amusement park blackout dates are a thing of the past. While most in the country are getting ready for the kids to go back to school, the locals are able to take advantage and extend their summer a few additional weeks. My friends at Hyatt Regency Orlando have the perfect excuse to extend your summer and stay at a AAA Four Diamond Orlando Hotel. 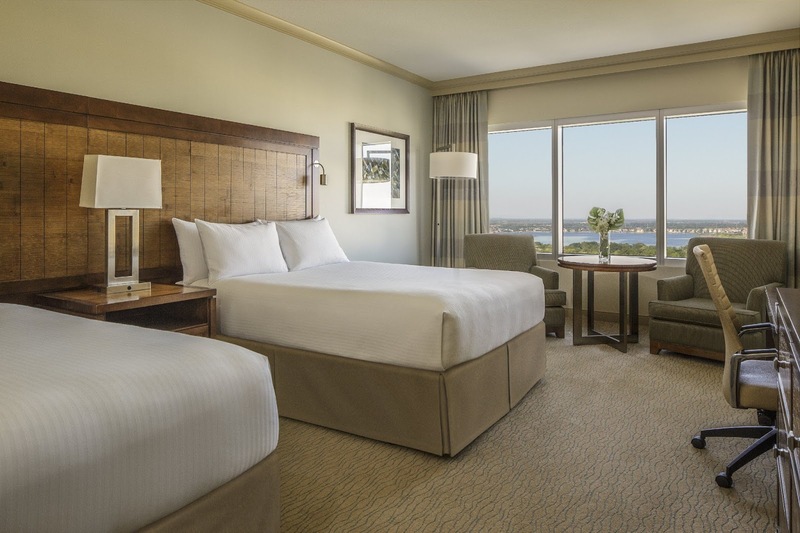 Hyatt Regency Orlando is currently offering Florida residents a 10% savings on best available hotel rates and late check-outs. Click here for more info! 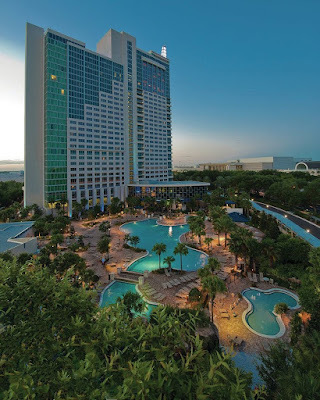 We love staying at Hyatt Regency Orlando - it is convenient to all the theme parks and right off of the updated area on I-Drive (walking distance to bars and restaurants). Aside from location, Hyatt Regency Orlando also happens to be home of our favorite steakhouse in O-Town, Fiorenzio. 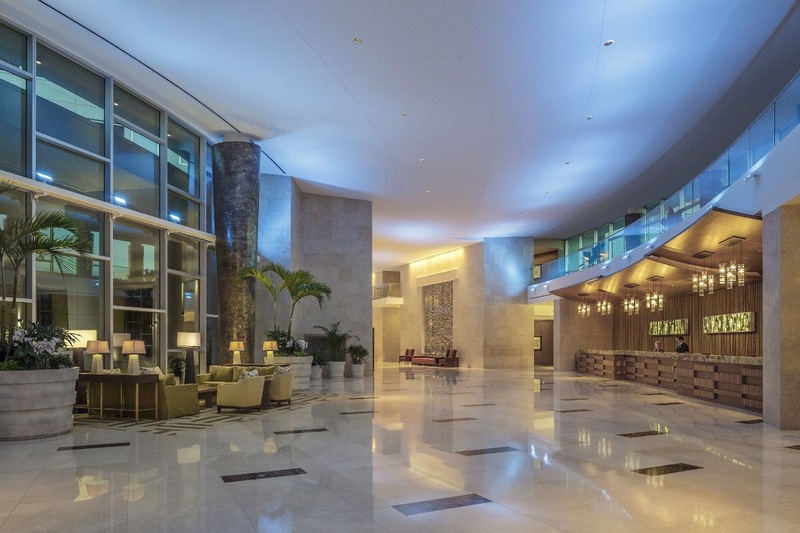 Hyatt Regency Orlando has 1,639 luxurious guest rooms, including 192 suites. 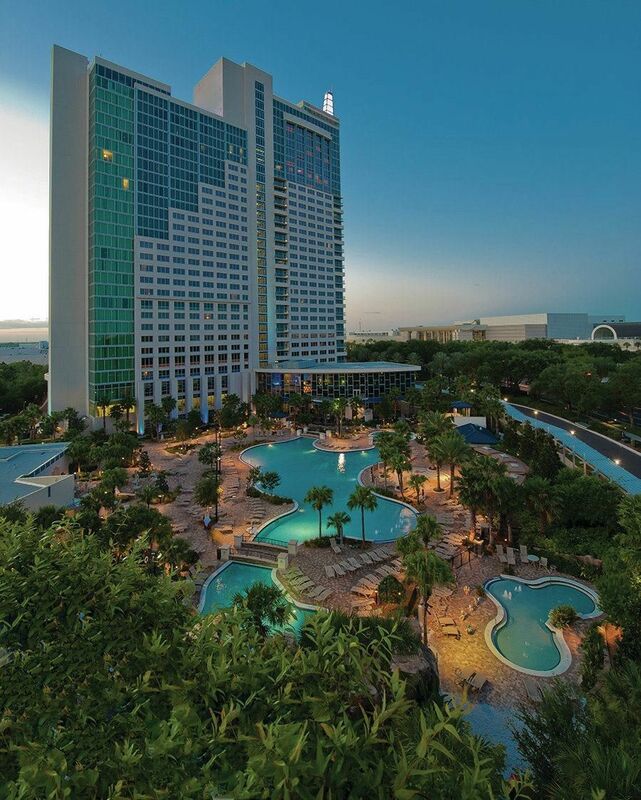 A perfect place to take a romantic weekend getaway, a girls (or guys) weekend, or the nicest centralized location for taking a theme park getaway. Plus if you are a foodie or wine lover, you will love this place. Urban Tide was recently named one of Orlando's best restaurants. Wine Enthusiast named them one of the best Wine Travel Destinations. And New York Times named them one of the 52 places to visit in 2015.